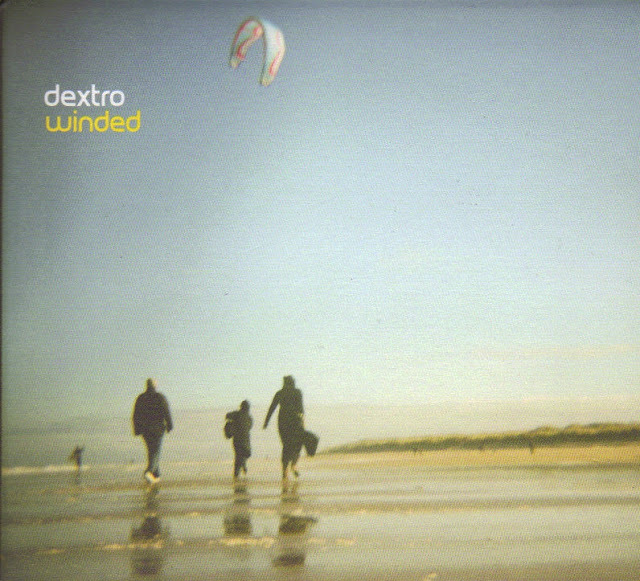 I've been listening to Winded by Dextro for about a week or so... and I absolutely love it. It has reminded my why I fell in love with glitchy IDM in the first place. Dextro's dense soundscapes are wonderful... filled with innovative synths... distorted-to-an-inch-of-their-lives guitars... and vague found sounds. They fill the room (or your headphones) with a joyous sense of alive-ness that is just perfect for Spring days like today. 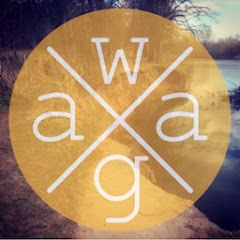 What I love most is his sense and use of rhythm... the percussive beats of "Winded" are more jazzy... with an emphasis on the hit-hat... that places feeling and flavour over funk. All in... this is a tremendous album. One that reignites my passion for its genre. 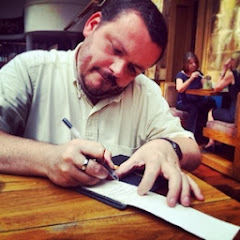 Its available as a "pay what you want" download on Bandcamp ... but if you donate more than £2.50 you can get the CD too. I would recommend the CD.